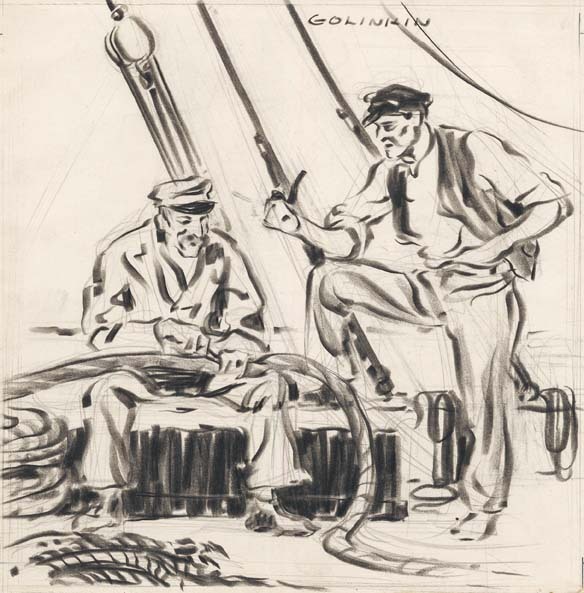 Joseph Webster Golinkin - painter, printmaker, naval officer, politician, environmentalist, and philanthropist. 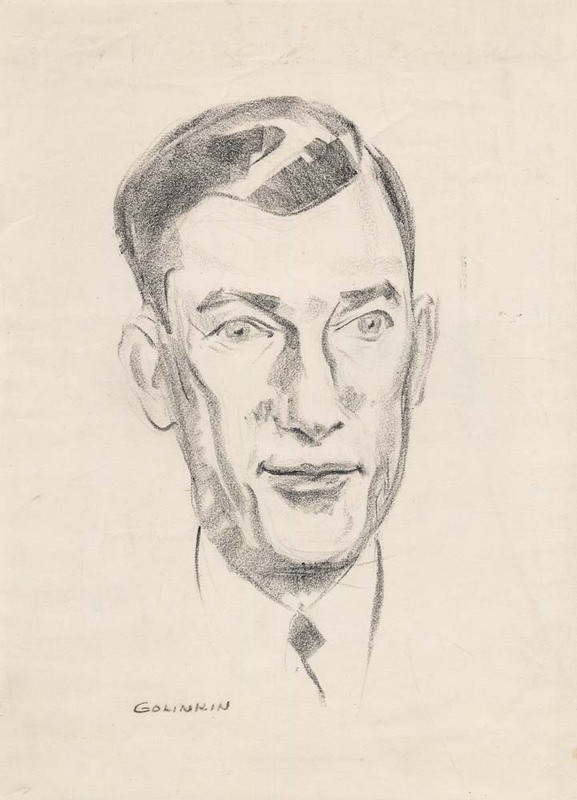 He was a true renaissance man – excelling in everything he pursued. 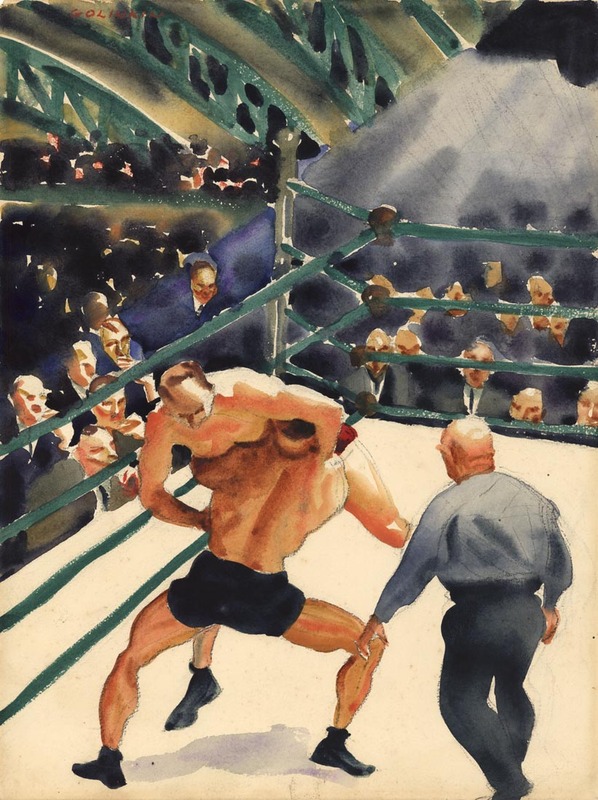 After leaving the Navy, Golinkin moved to New York City where he studied with Ash Can school artist, George Luks, who was teaching at the Art Students League. 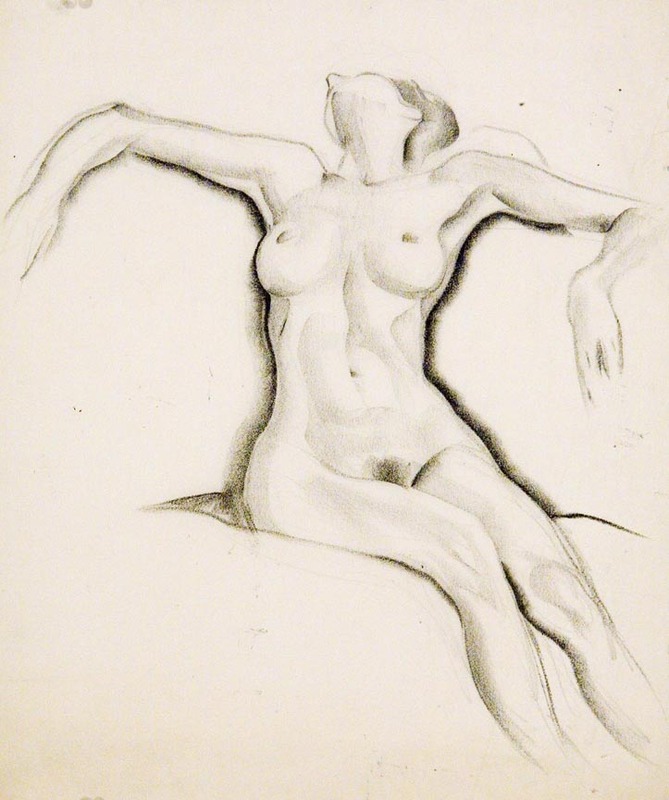 The two artists became fast friends and Luks introduced him to many other artists. 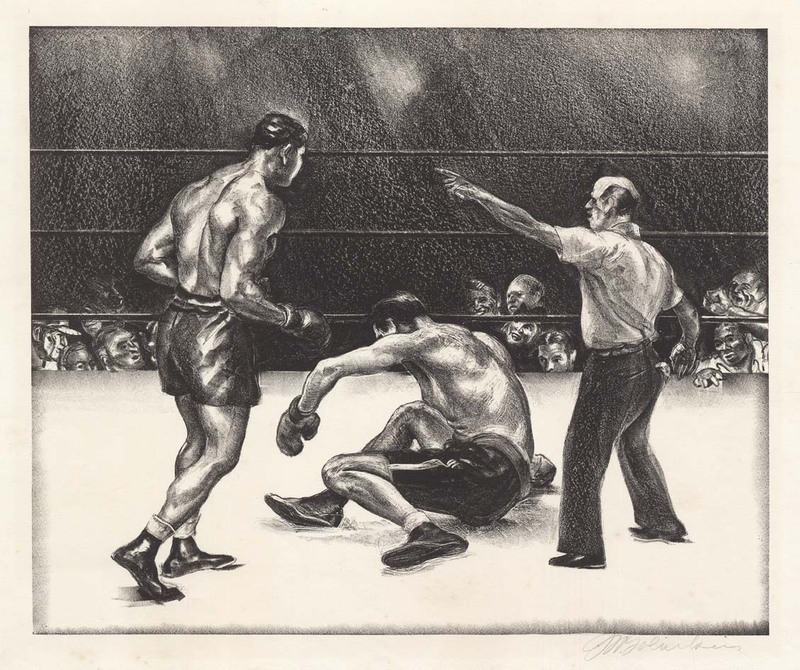 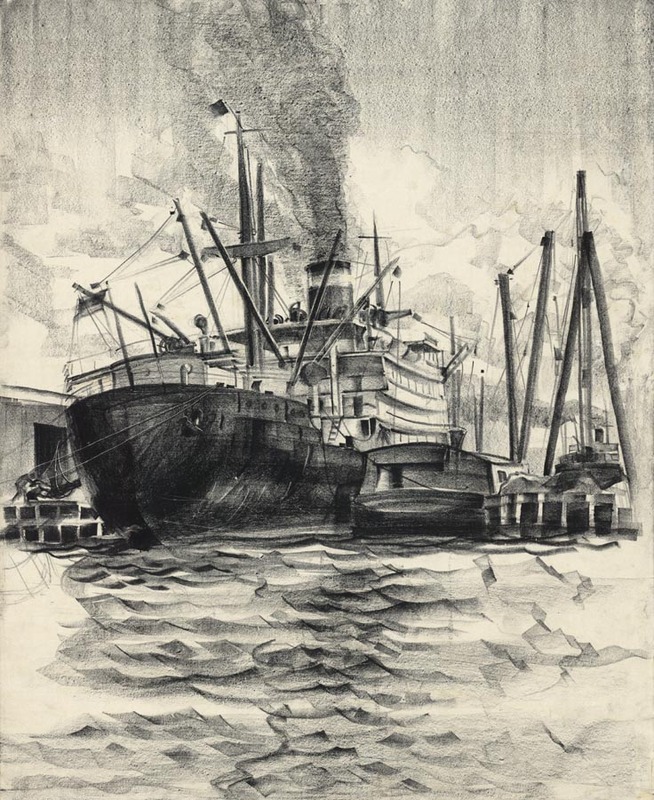 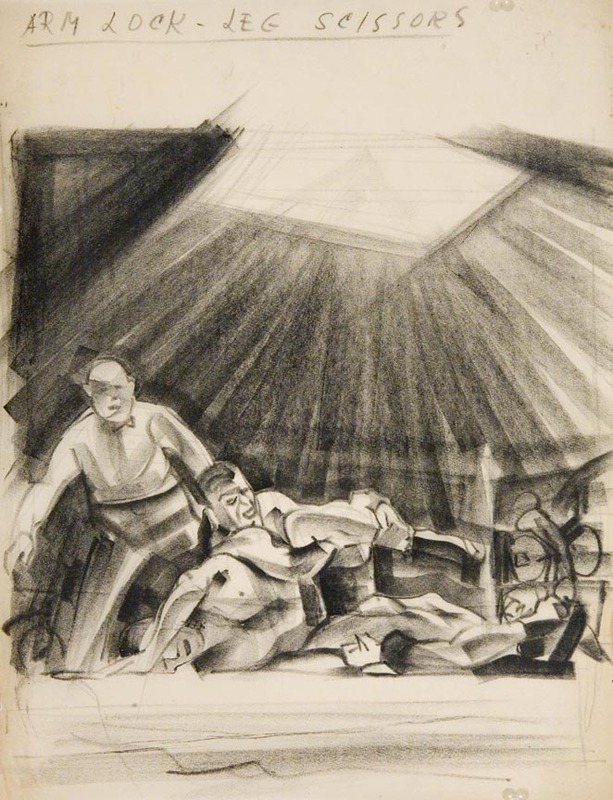 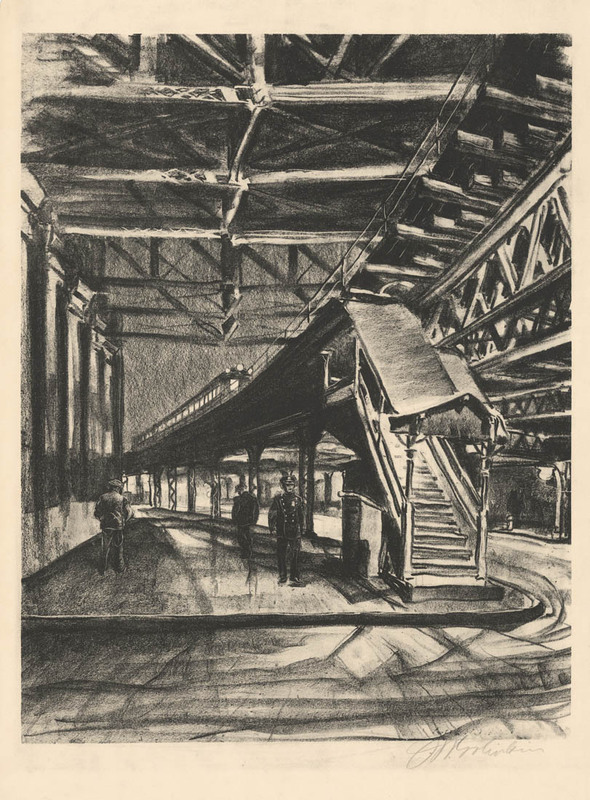 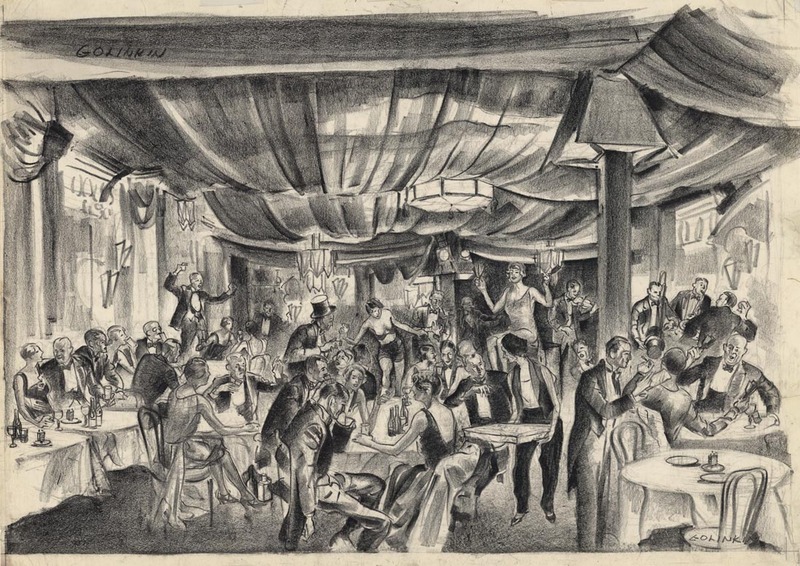 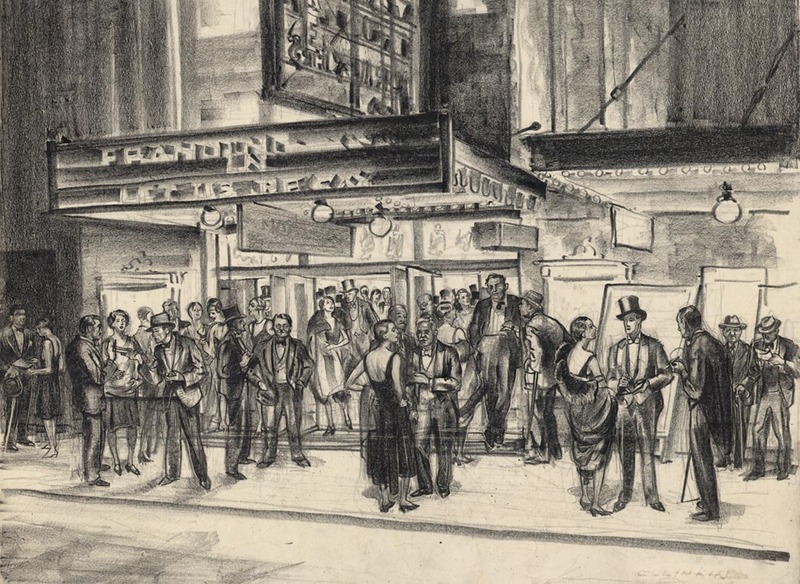 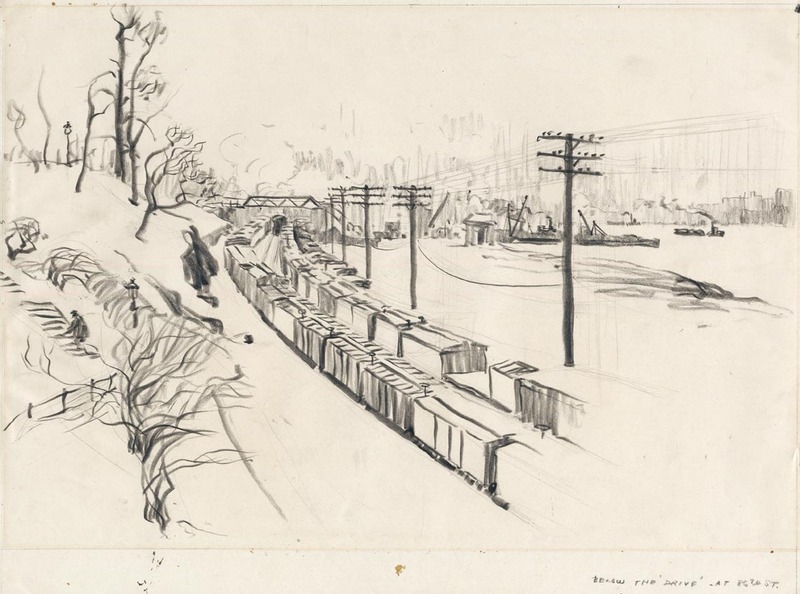 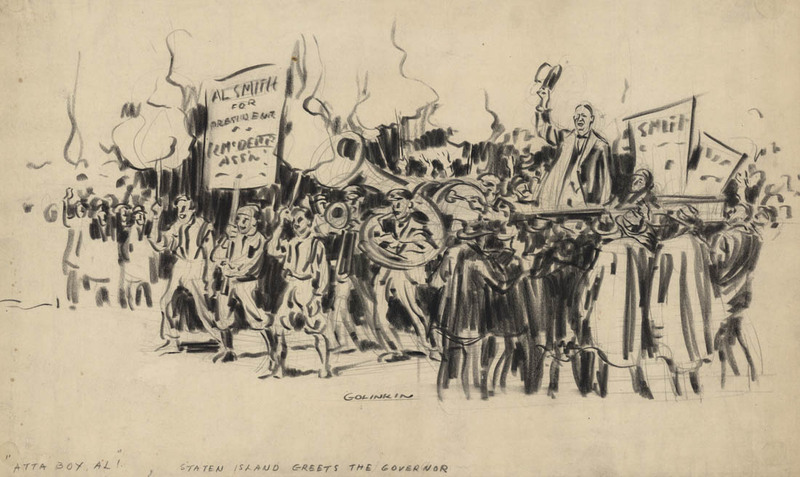 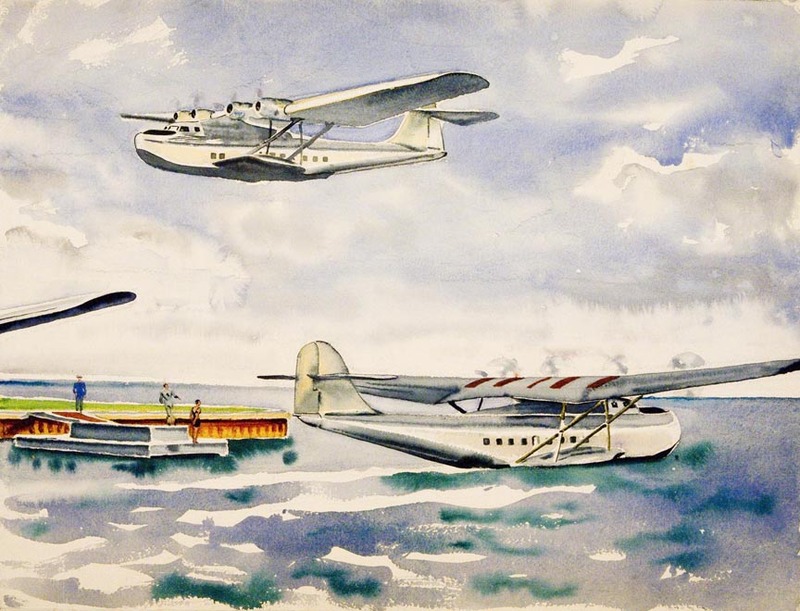 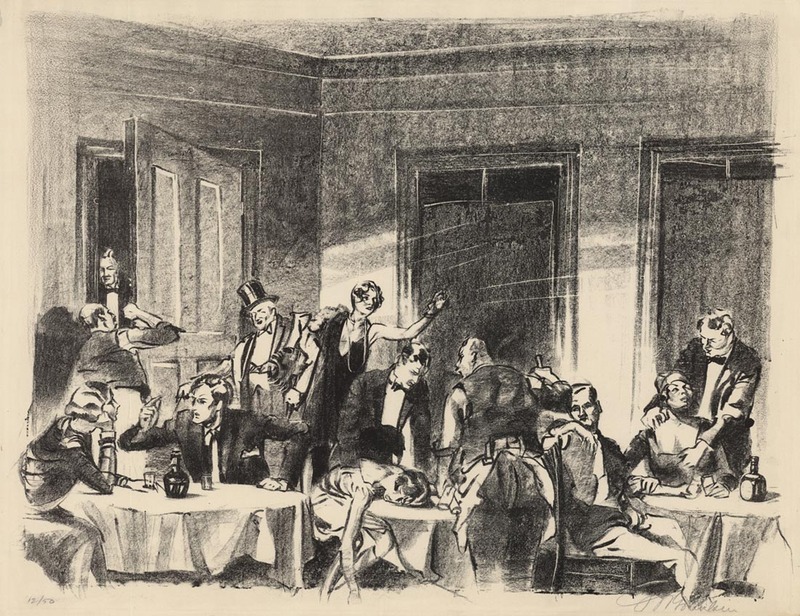 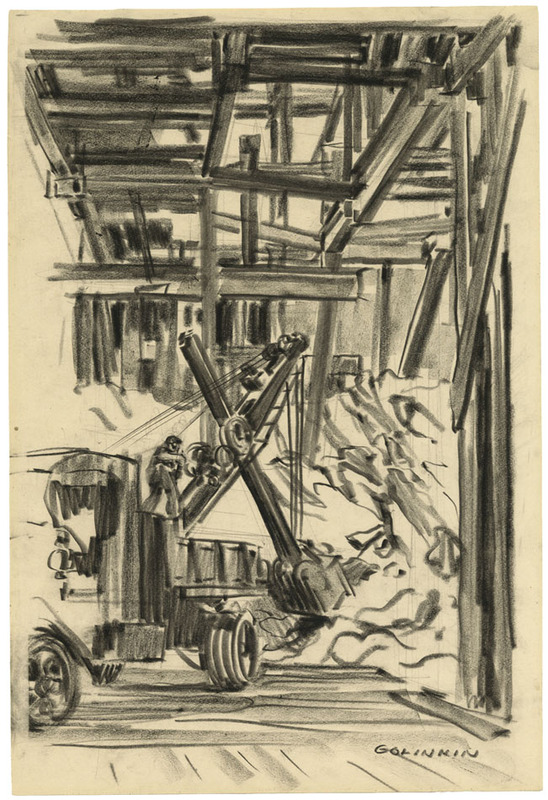 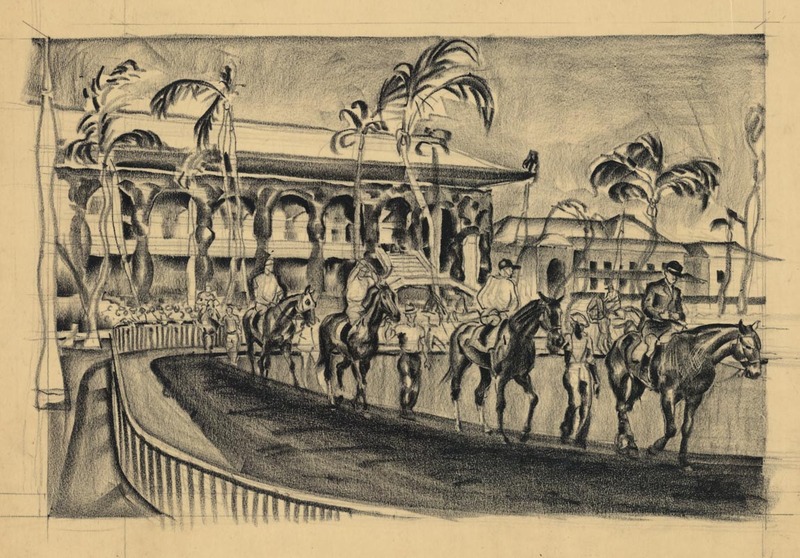 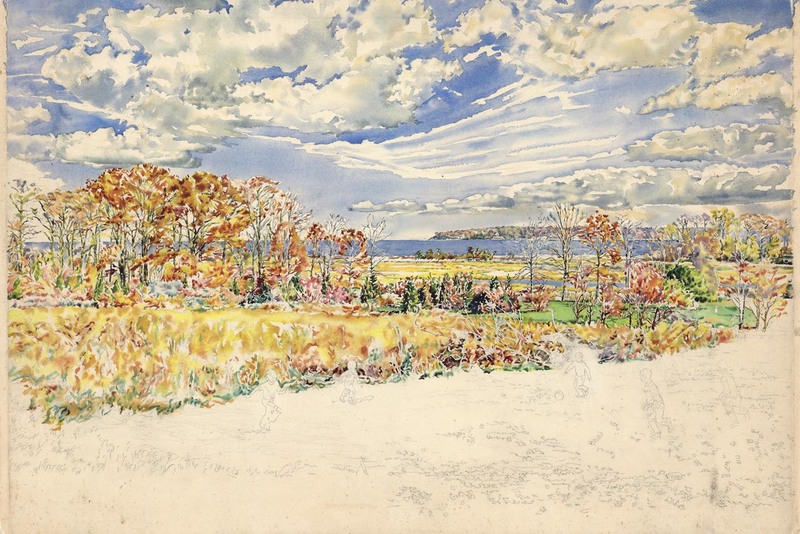 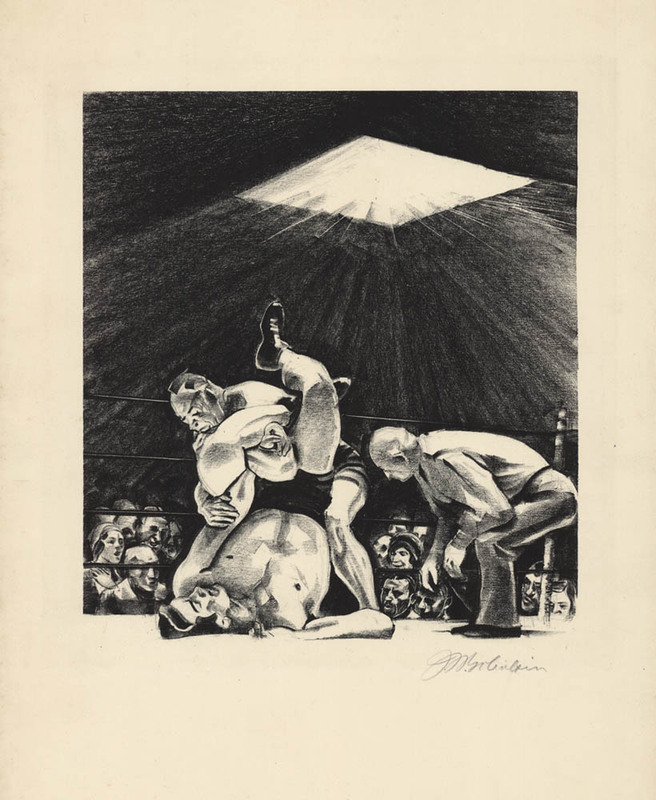 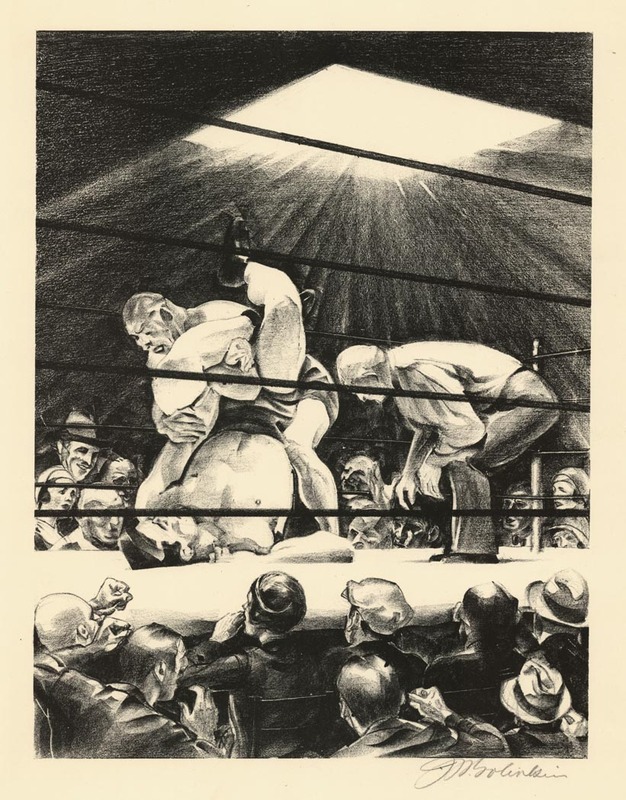 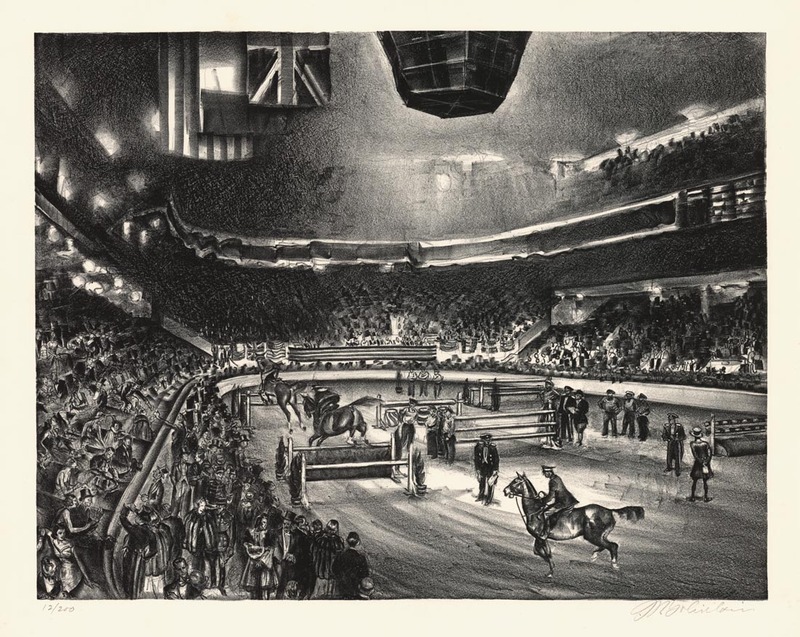 During the 1920’s and 1930’s, Golinkin exhibited with a number of other well known artists including George Bellows, Joseph Margulies and David Shotwell. 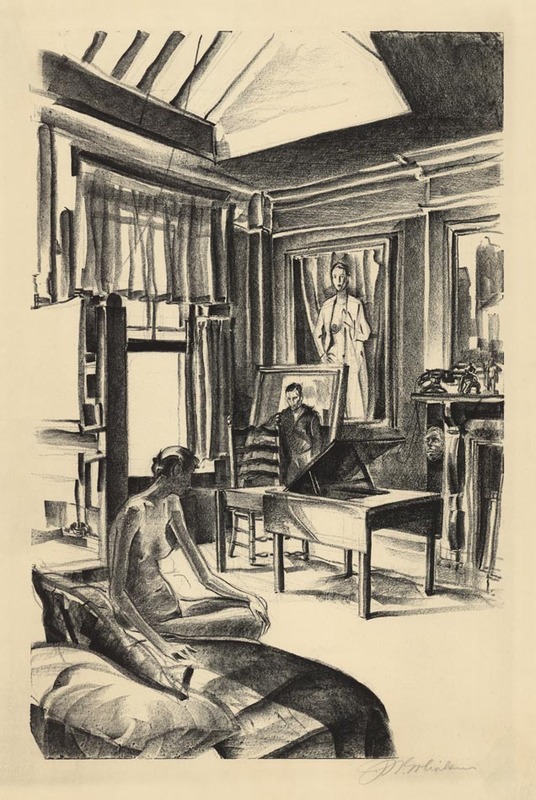 He was also represented by a number of famous dealers in New York City, including Ferargil Galleries, Macbeth Gallery, and Van der Straeten. 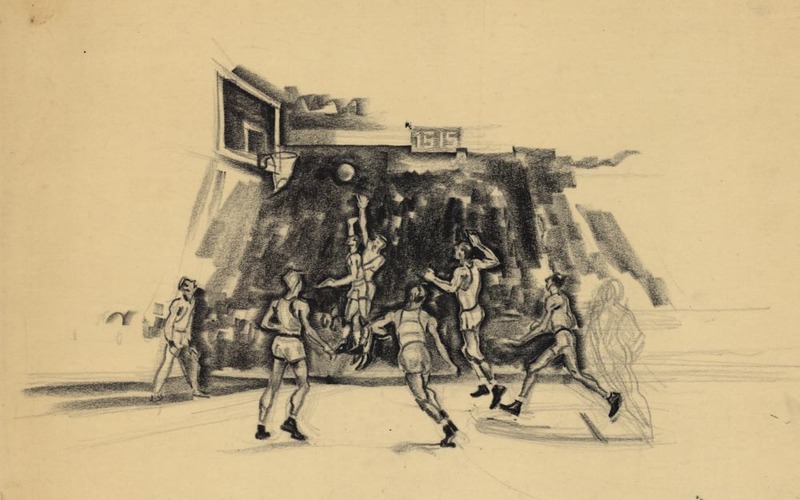 He had one-artist shows at the Museum of the City of New York, Macbeth Gallery, Ferargil Galleries, Gump’s in San Francisco, San Francisco Art Gallery and the Los Angeles Olympics in 1984. 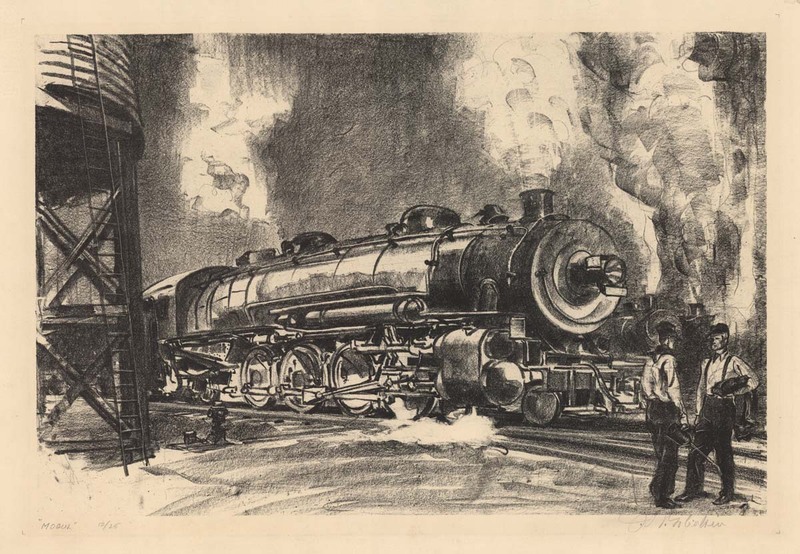 His works are part of many museum collections, including The Metropolitan Museum, the New York Public Library, the Museum of the City of New York, the Library of Congress, and the Art Institute of Chicago. 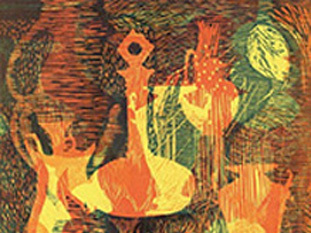 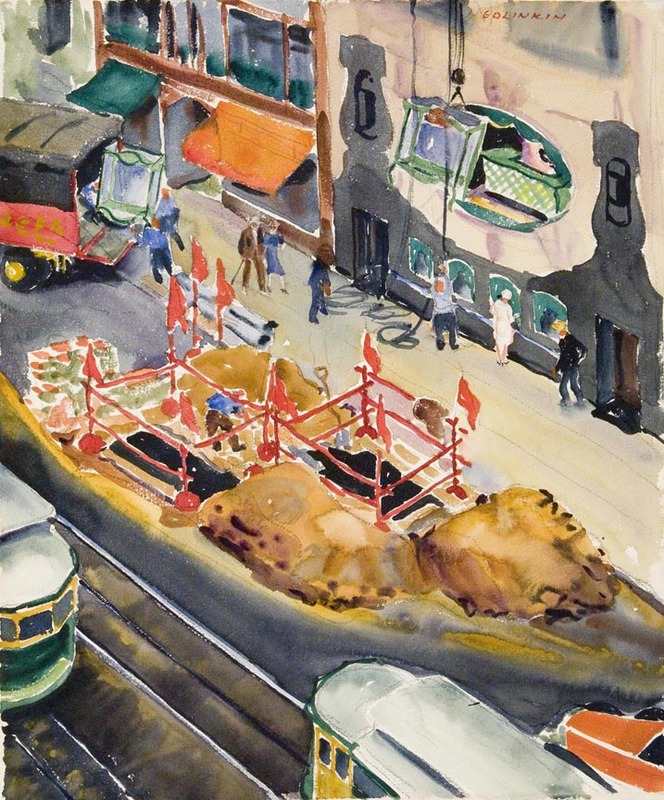 As an artist Golinkin worked in many mediums including painting, watercolor and lithography. 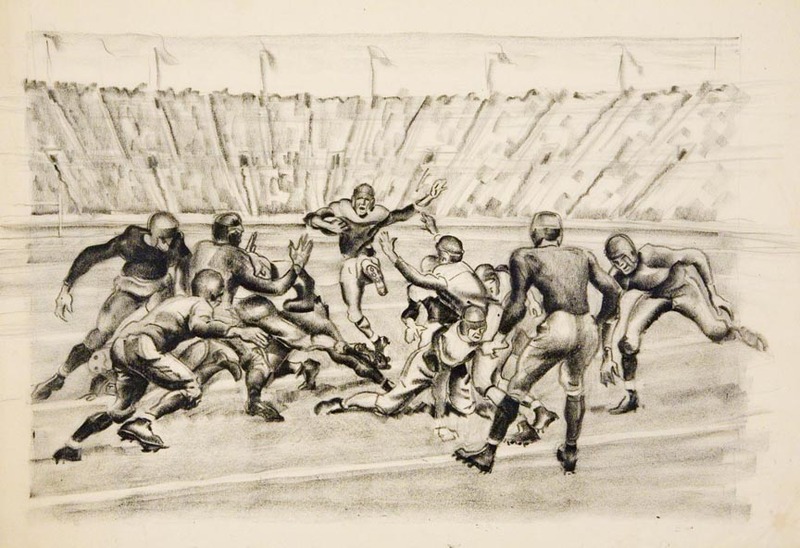 While his subjects varied, two would dominate his work – scenes of New York City and sports. 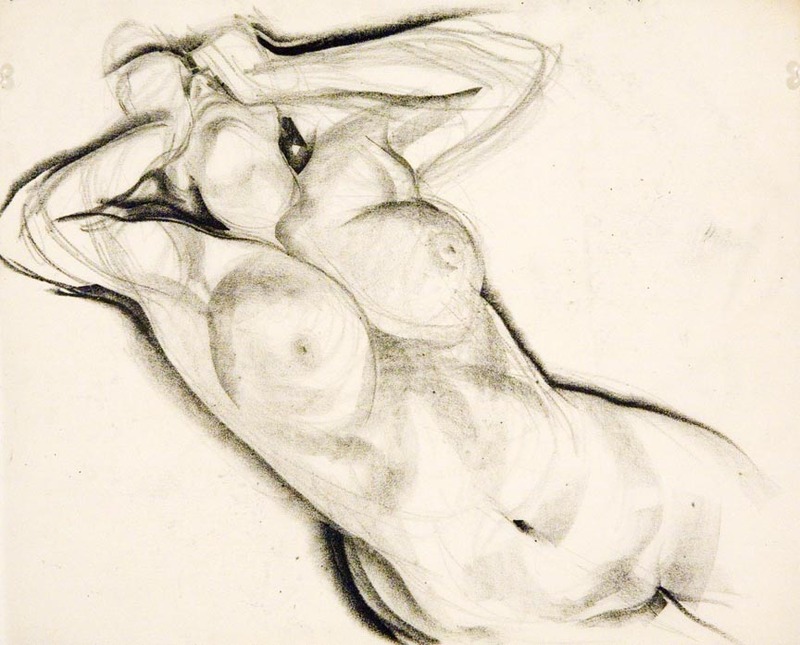 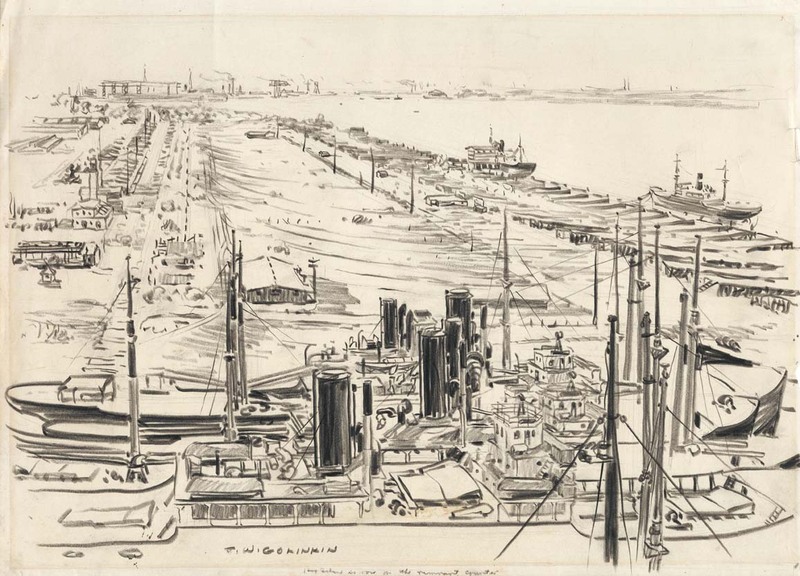 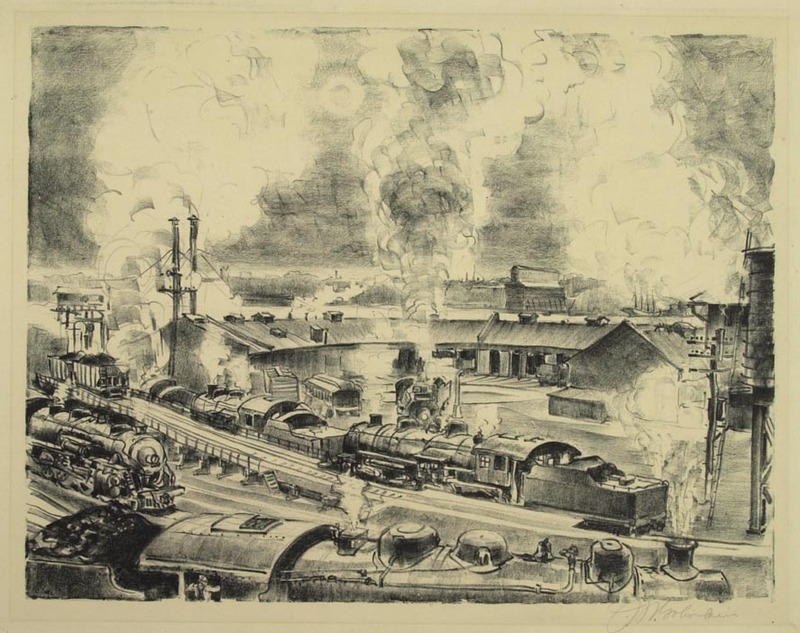 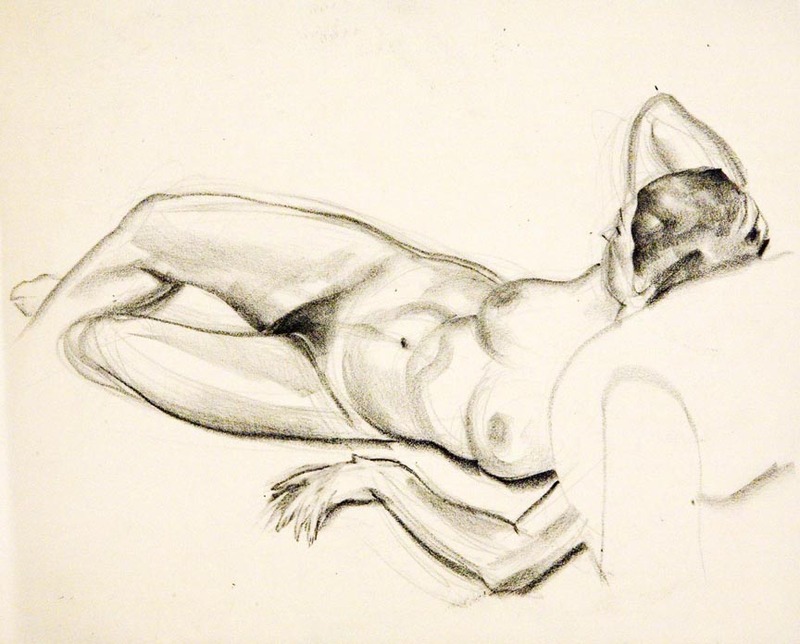 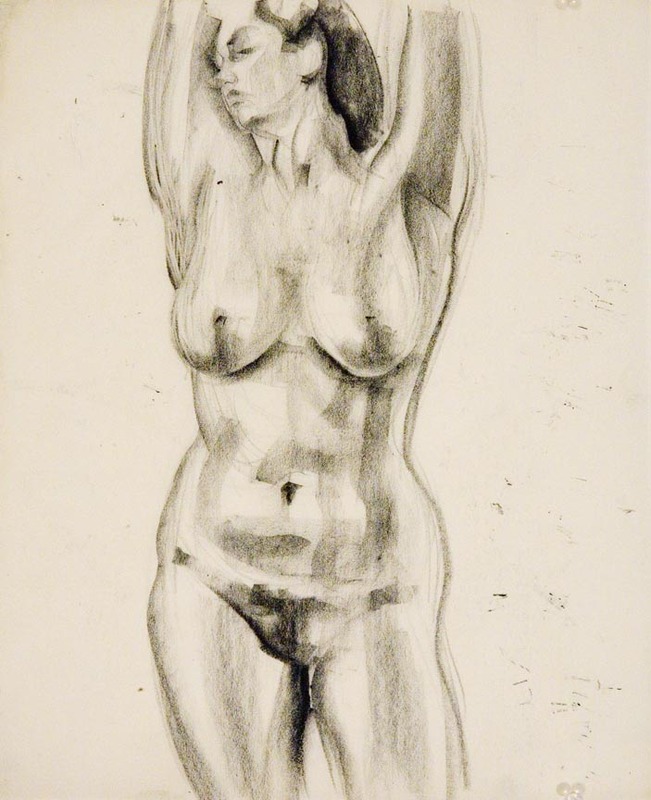 He produced a large body of prints, drawings, and lithographs surrounding these two subjects. 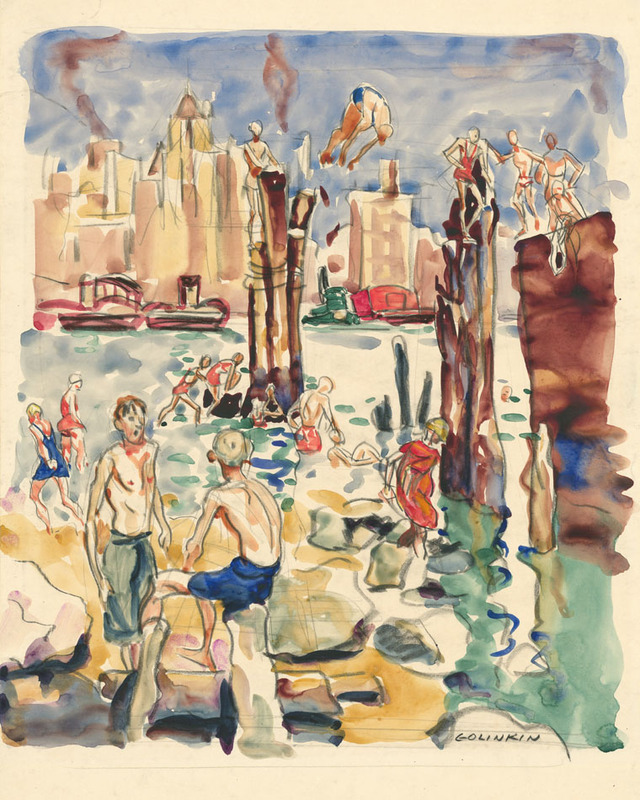 His images of New York City cover many subjects including scenes of life in the city and buildings. 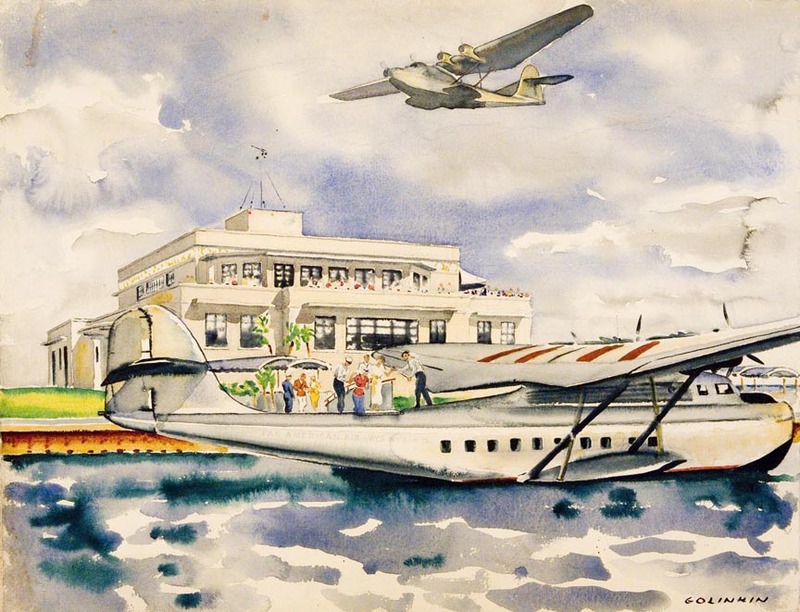 These images capture the ambience of the late 1920’s and early 1930’s. 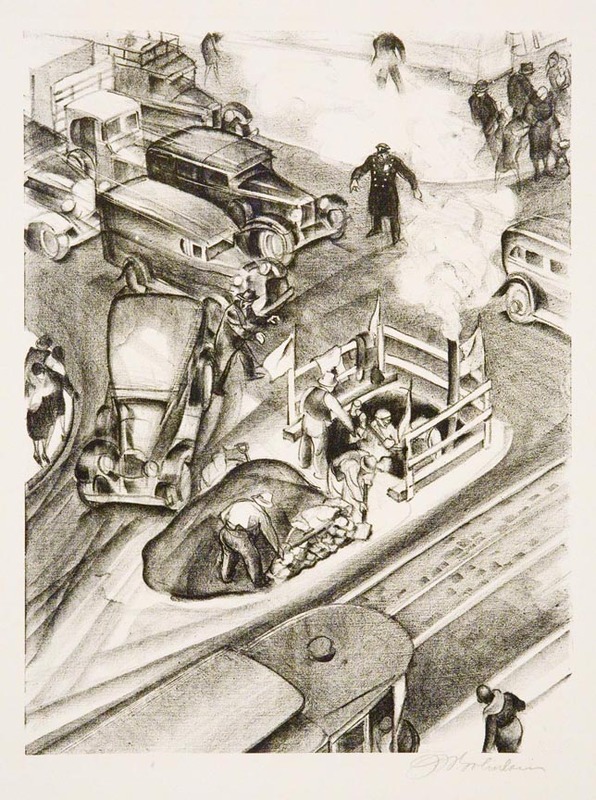 Golinkin’s scenes of New York City appeared regularly in the Sunday New York Times, many of which were published in a 1929 volume Golinkin illustrated entitled New York is Like This (H. I. Brock and J.W. 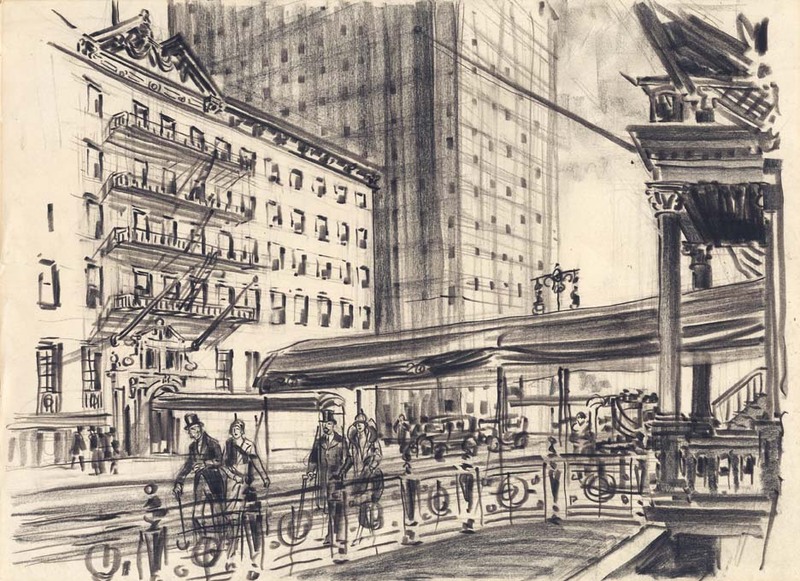 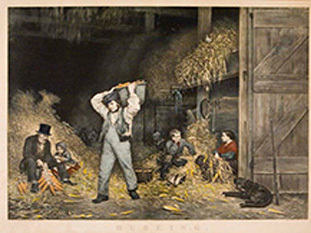 Golinkin, Dodd, Mead & Company) Many of the illustrations are in the collection of The Museum of the City of New York. 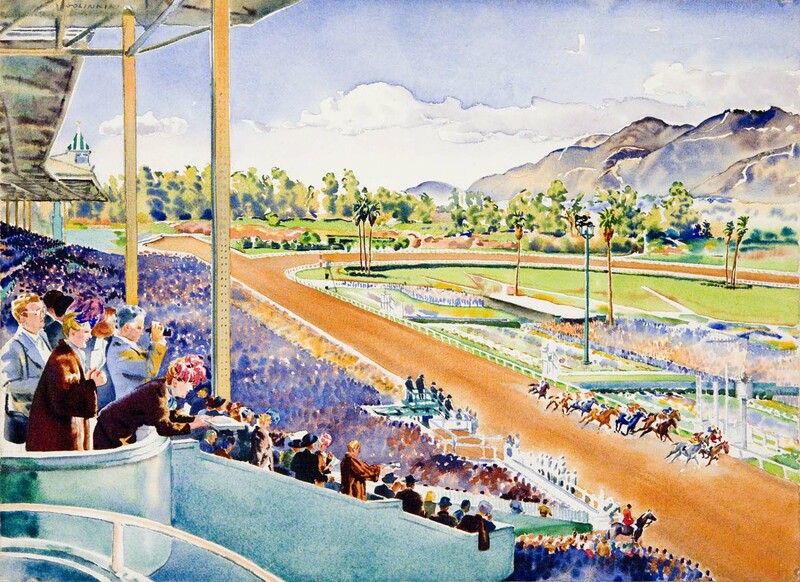 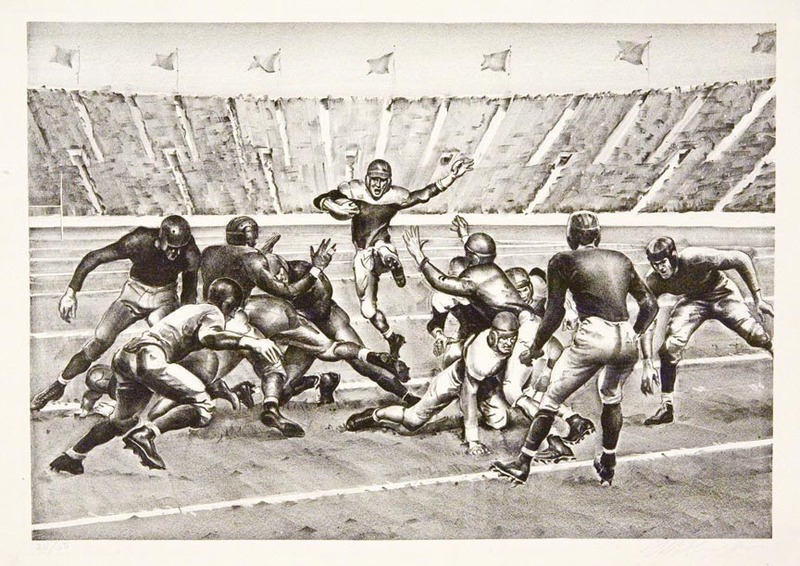 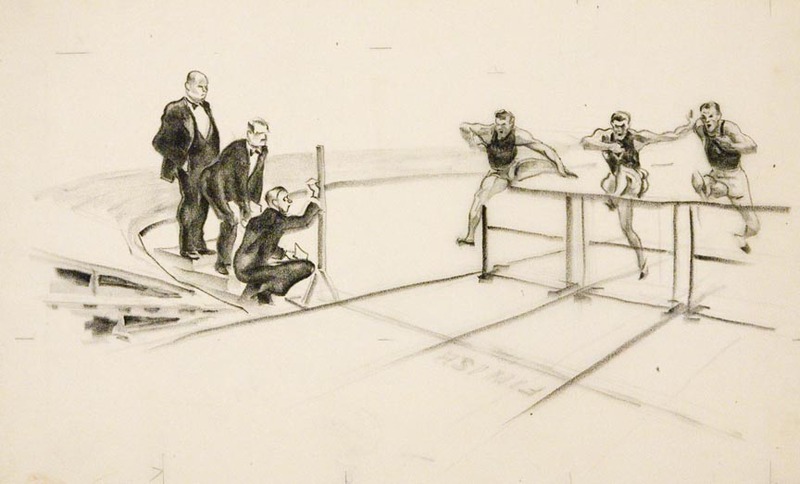 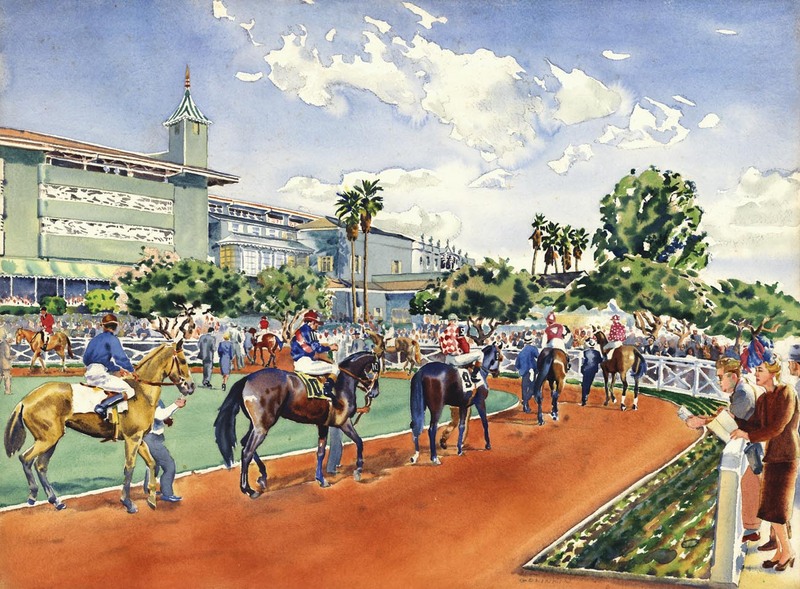 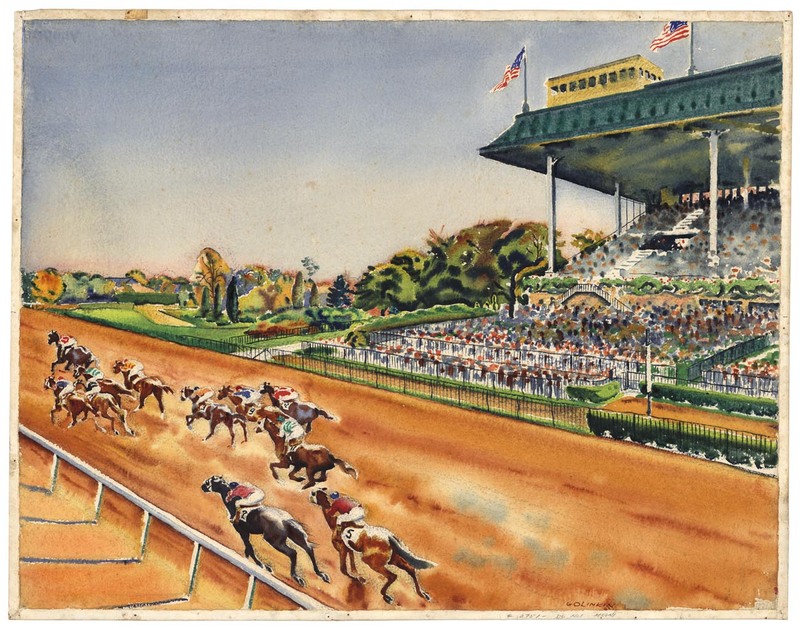 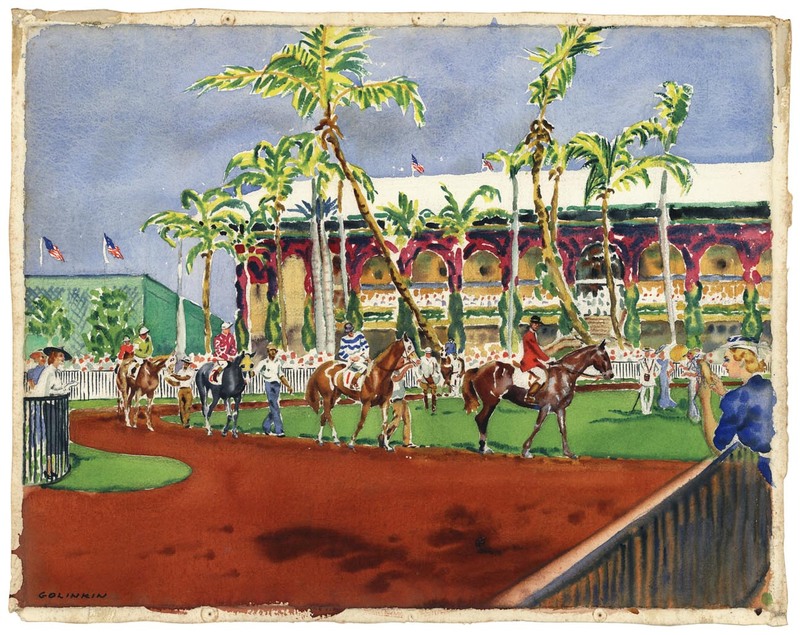 The sporting events Golinkin depicted include baseball, bicycle racing, bowling, boxing, football, hockey, horse racing, horse shows golf, polo, tennis track and field, wrestling, and yacht racing. 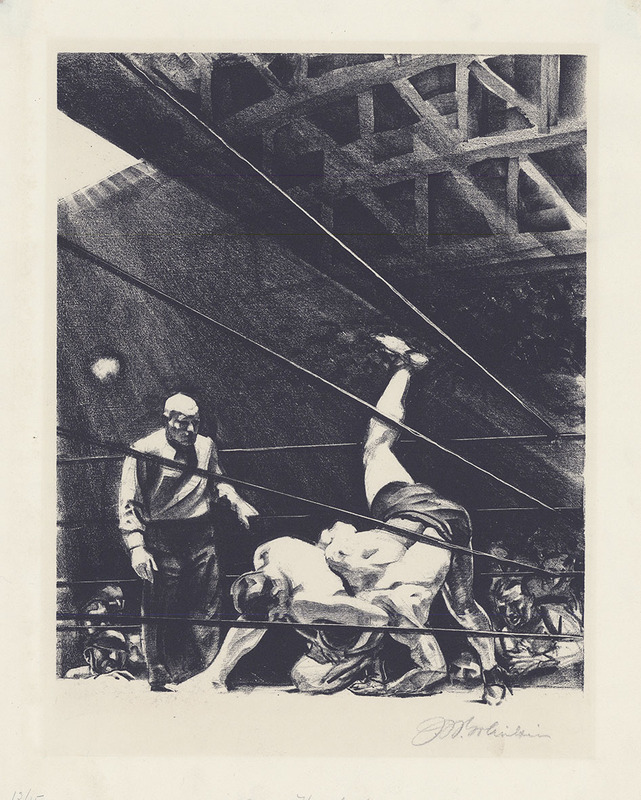 He was awarded the Gold Medal for Artistic Excellence in Relation to Sport at the Xth Olympiad in 1932 and again at the XIth Olympiad in 1936. 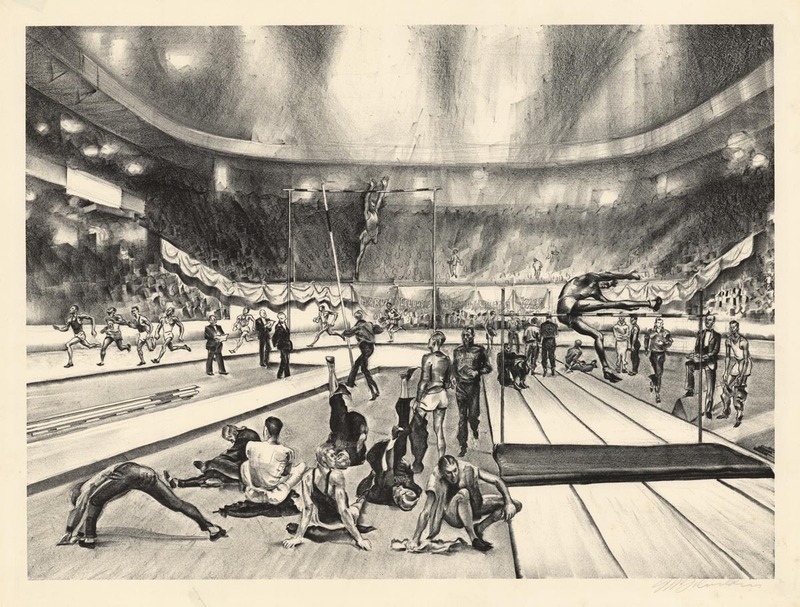 Golinkin’s sporting scenes have been reproduced as posters for several Olympic games. 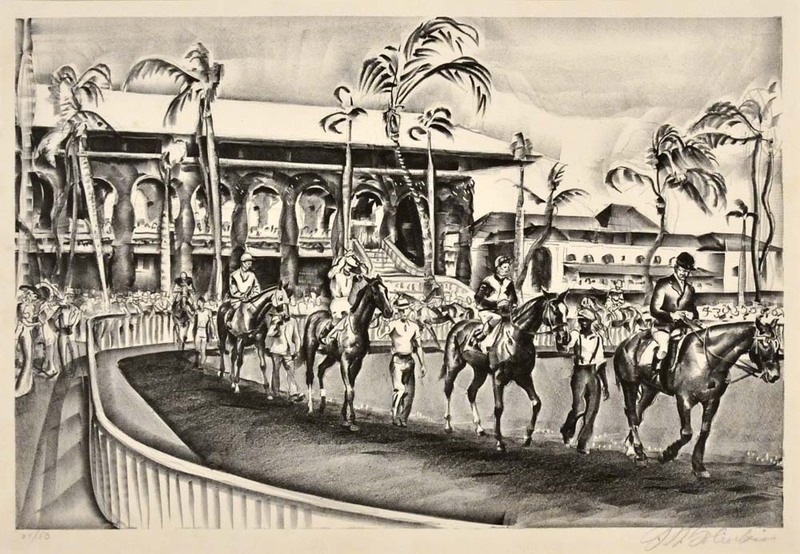 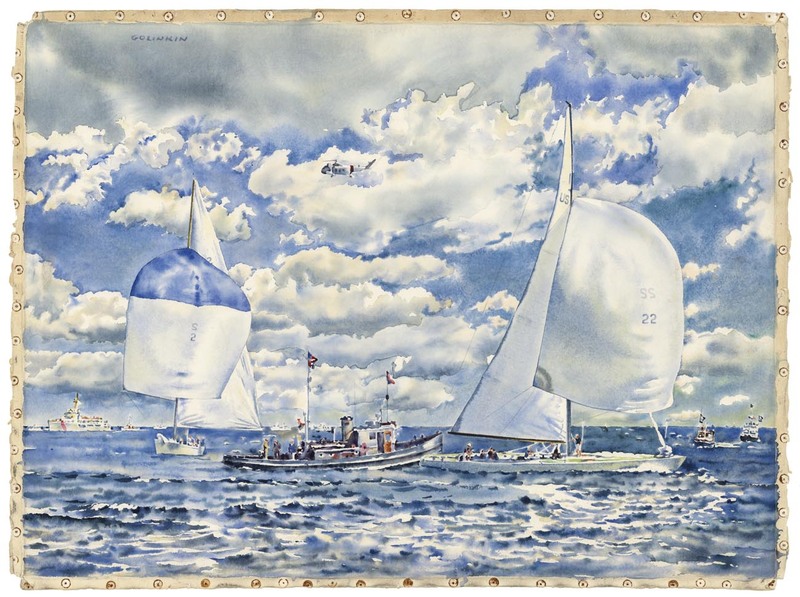 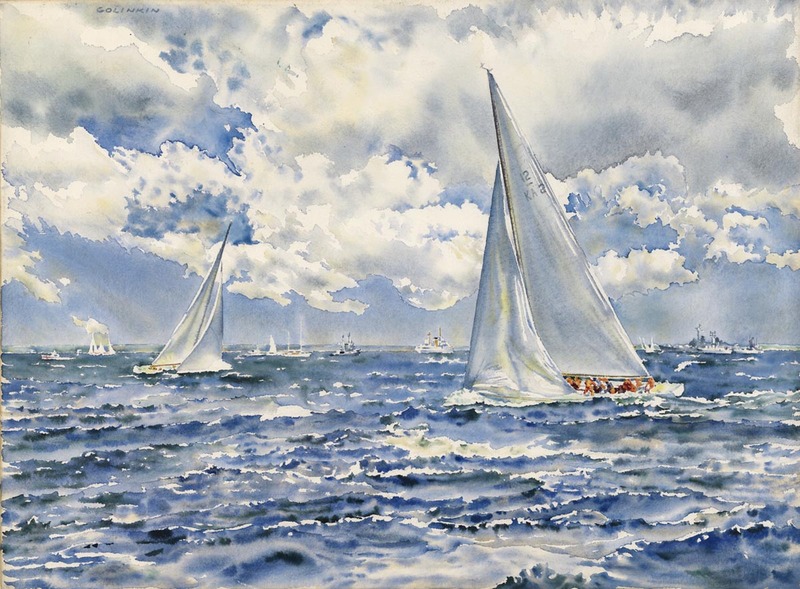 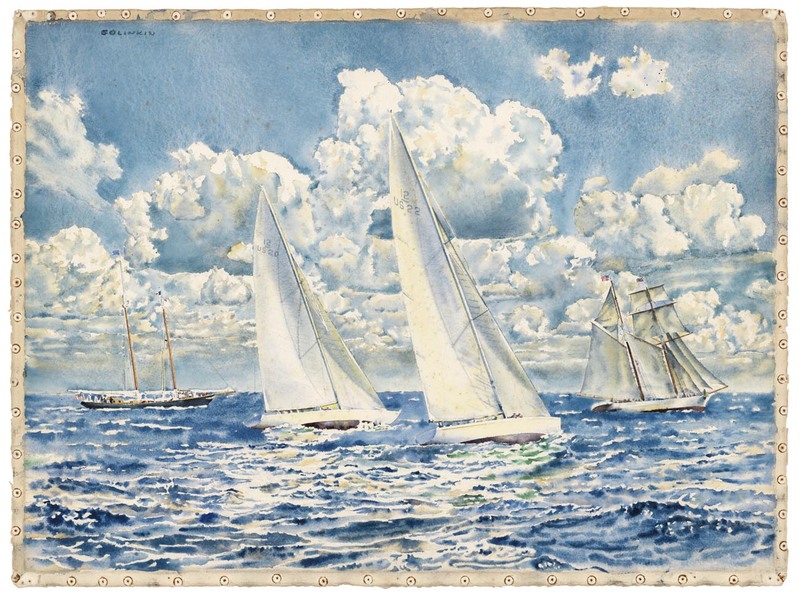 His work is also in the collections of the Baseball Hall of Fame, The Palm Beach Polo Club, Madison Square Garden, numerous yacht clubs, and in the personal collections of well-known athletes and sports enthusiasts throughout the world. 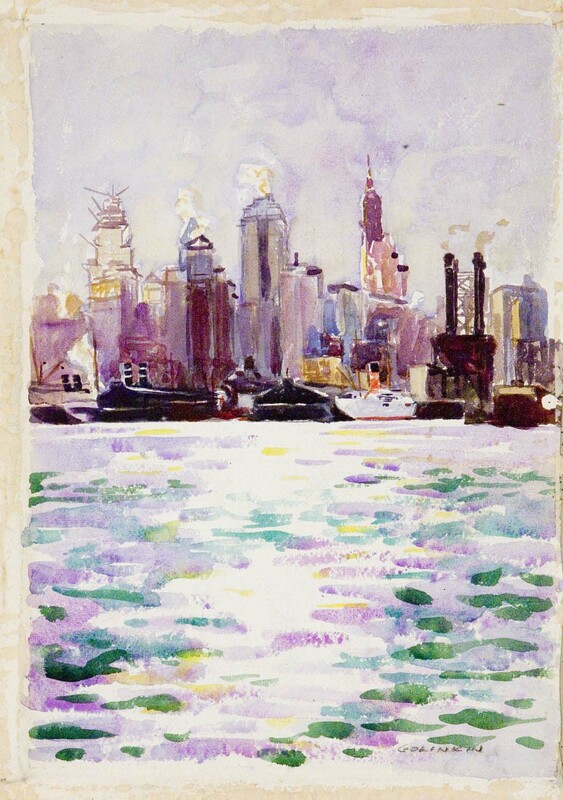 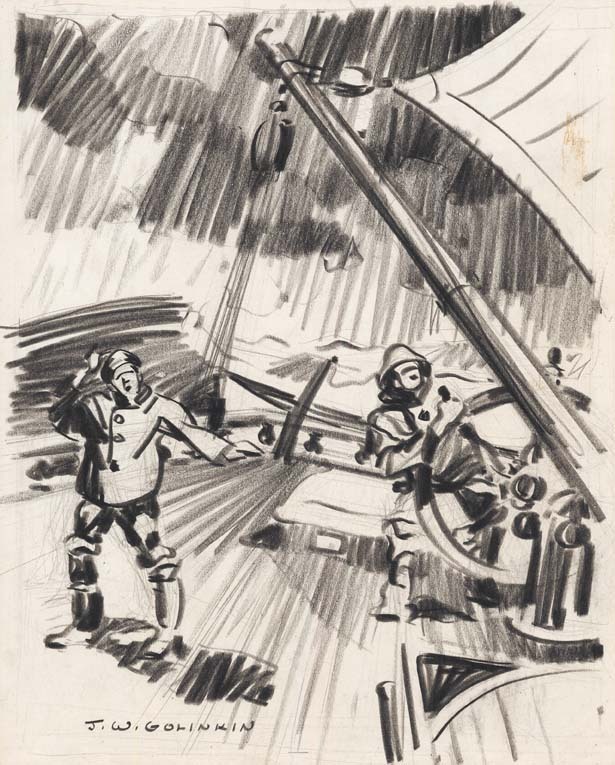 In addition to New York is Like This, two other books featured Golinkin’s art – The American Sporting Scene, by John Kiernan with pictures by Joseph W Golinkin, published by the MacMillan Company, 1941, and The Twelve Meter Challenges for the America’s Cup by Norris D, Hoyt, with paintings and drawings by Admiral Joseph W. Golinkin, published by Brandywine Press, 1977.